iStyles SteelSeries Rival 600 Gaming Mouse Skin design of Sky, Blue, Daytime, Aqua, Cobalt blue, Atmosphere, Azure, Turquoise, Electric blue, Calm with blue colors. 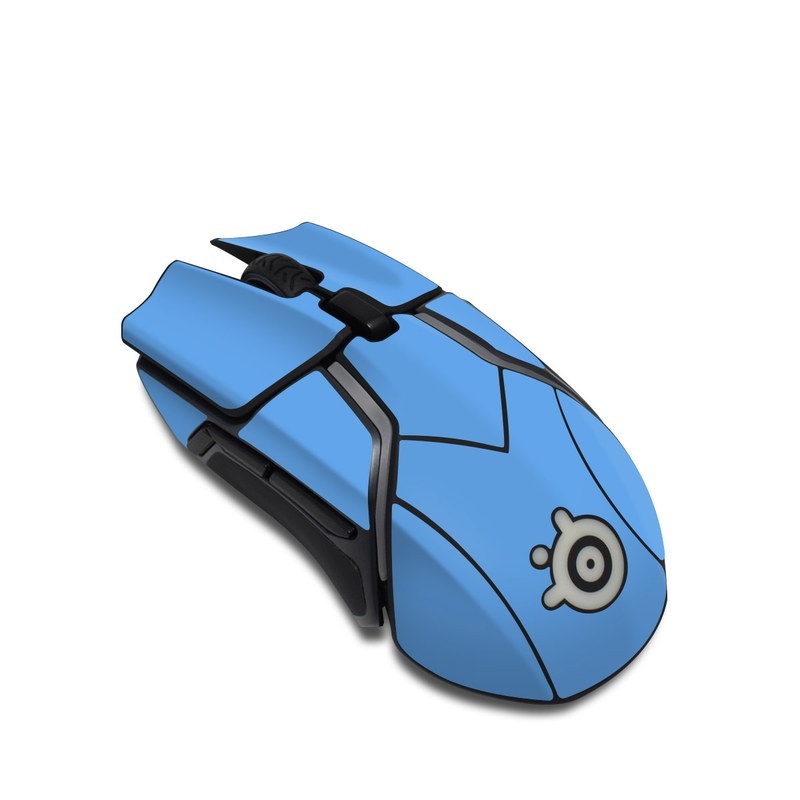 Model SR6-SS-BLU. 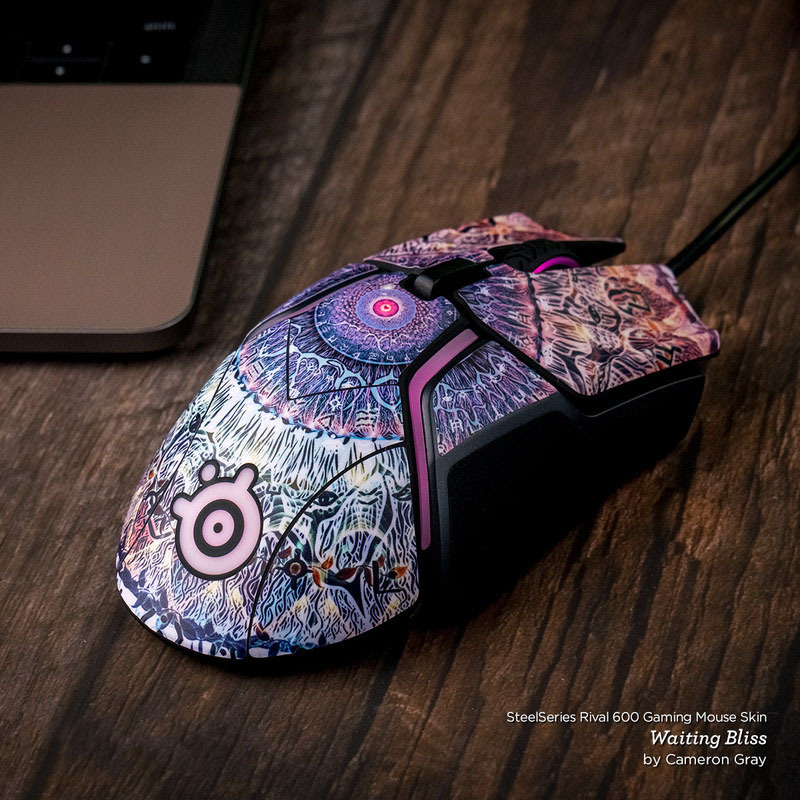 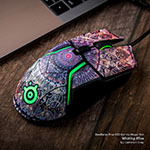 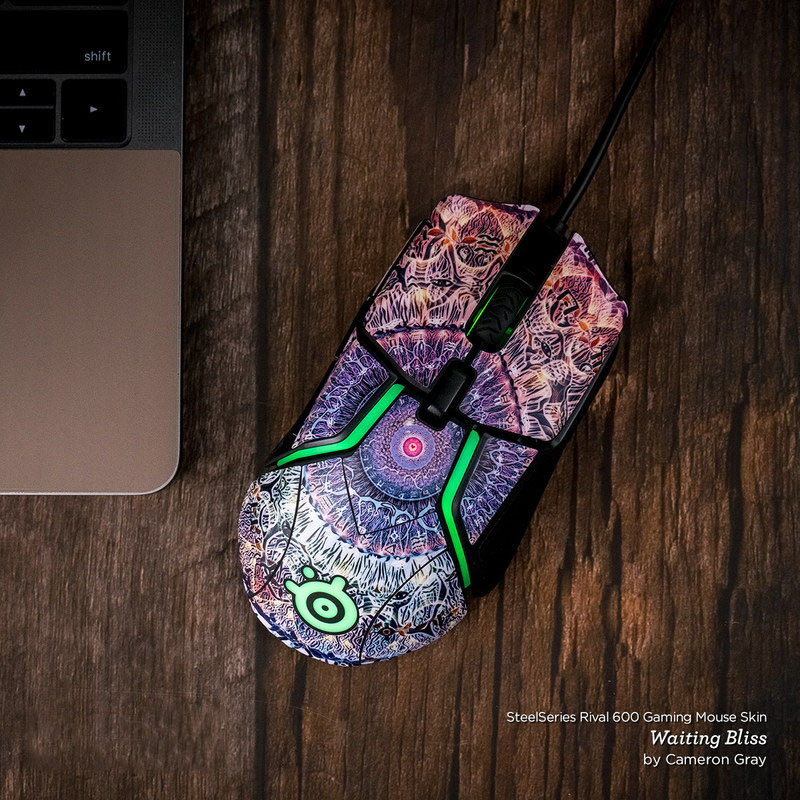 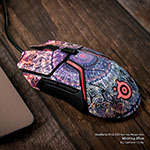 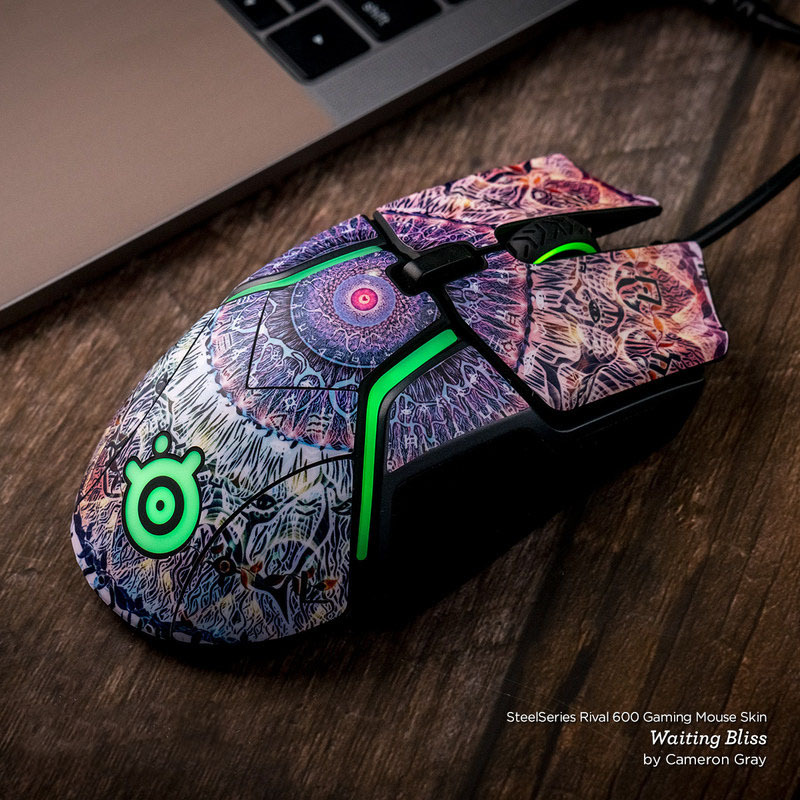 Added Solid State Blue SteelSeries Rival 600 Gaming Mouse Skin to your shopping cart.